Using an eclectic mix of pearls and minerals, metal and leather, Jane makes handmade contemporary jewellery and knitted objects inspired by the rich history of metalworking and adornment. 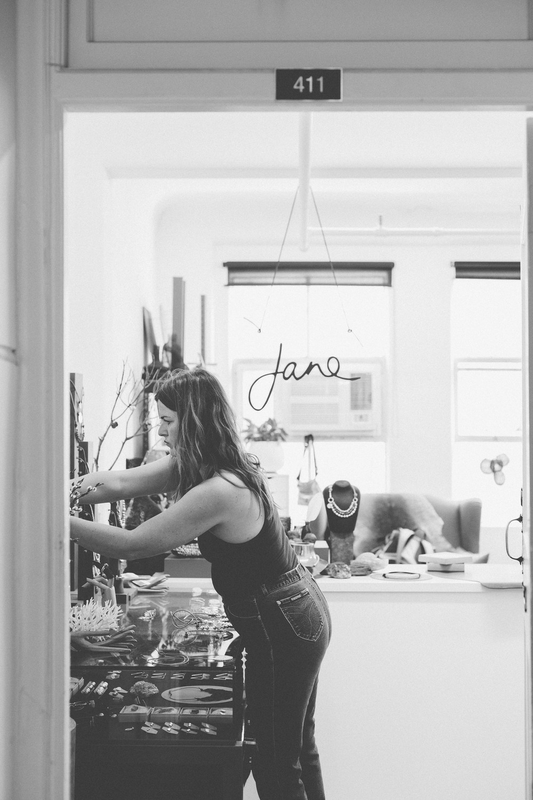 In 2011 Jane opened her workshop and studio inside the iconic Edments Building, Adelaide City where she continues to build a thriving creative practice. Her constantly evolving collection is available through Adelaide homewares institution Living by Design or direct from the studio of the artist by appointment.